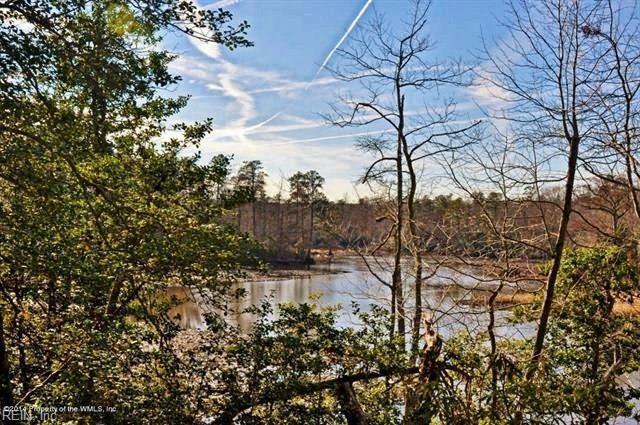 6616 Cranstons Mill Pond Rd, James City County, VA 23168 (#10217638) :: Abbitt Realty Co.
94.7 ac of private rolling waterfront woodland along Yarmouth Creek & Spring Branch Creek. 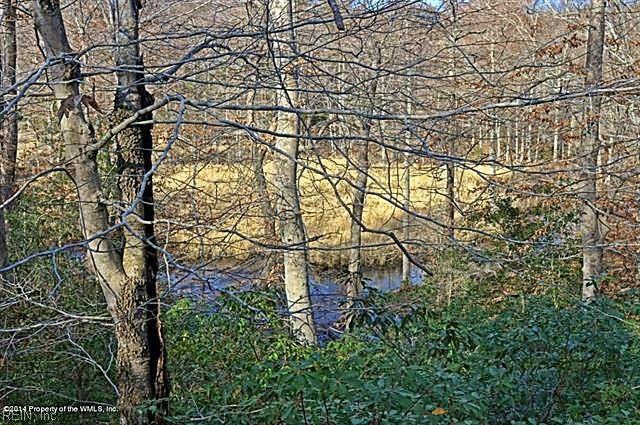 The Yarmouth Creek provides for a peaceful habitat for a diversity of waterfowl & wildlife which collectively contributes to exceptional hunting, fishing & bird watching surrounded by nature & aged hardwoods. Zoned A-1, allowing for horses & farm animals. 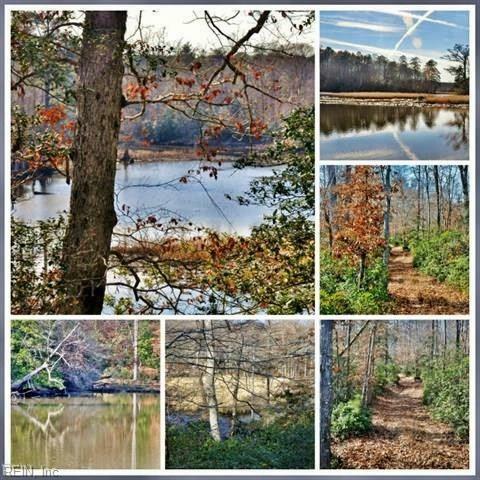 Exceptional for those looking for a private tract with additional deeded access off Jolly Pond Rd. 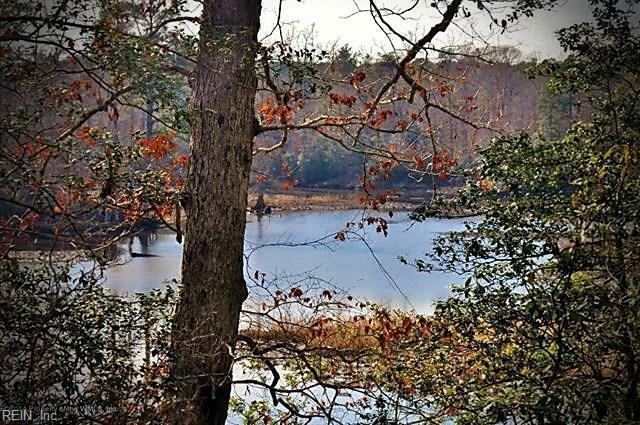 Land is suitable for a Land Conservancy, a conservation easement represents a significant reduction in the cost of ownership. AES has generated a plat for a 9-lot subdivision that could be approved. Toano Fishing & Hunting Club has been solely used for recreational fishing, hunting, & camping for its stockholders & guests since 1920.